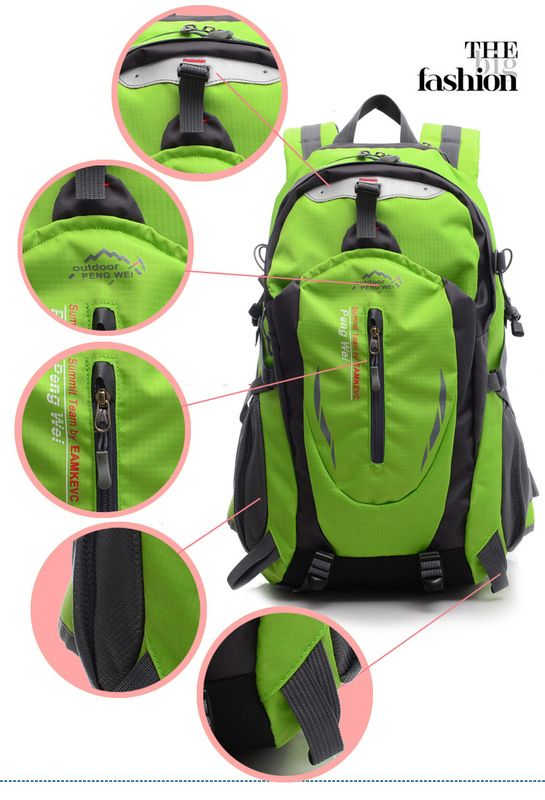 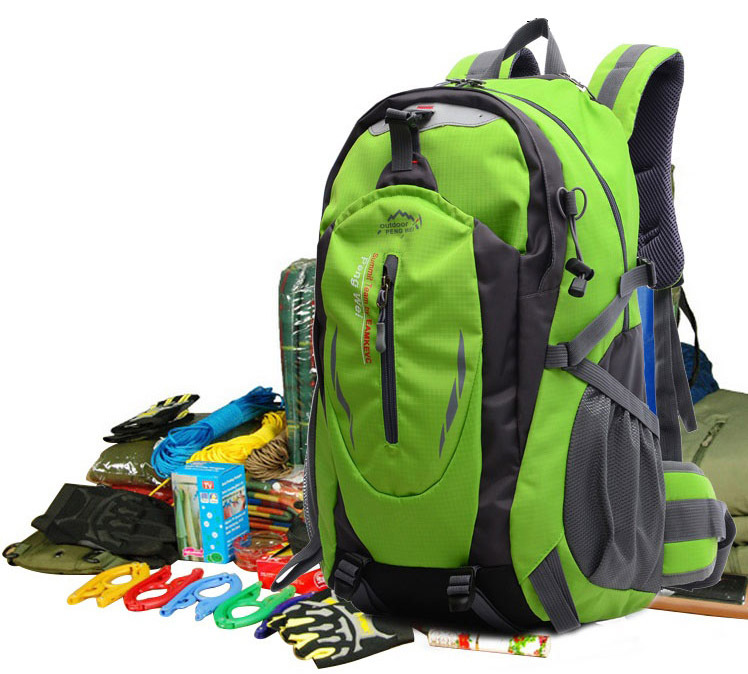 OPW Outdoor BackPack 40L M301 is a professional mountaineering backpack, with many effective storage system, it can reduce trekking heaviness. 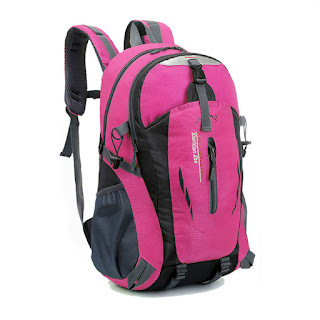 Soft padded carrying system gives you comfortability in your outdoor activities. 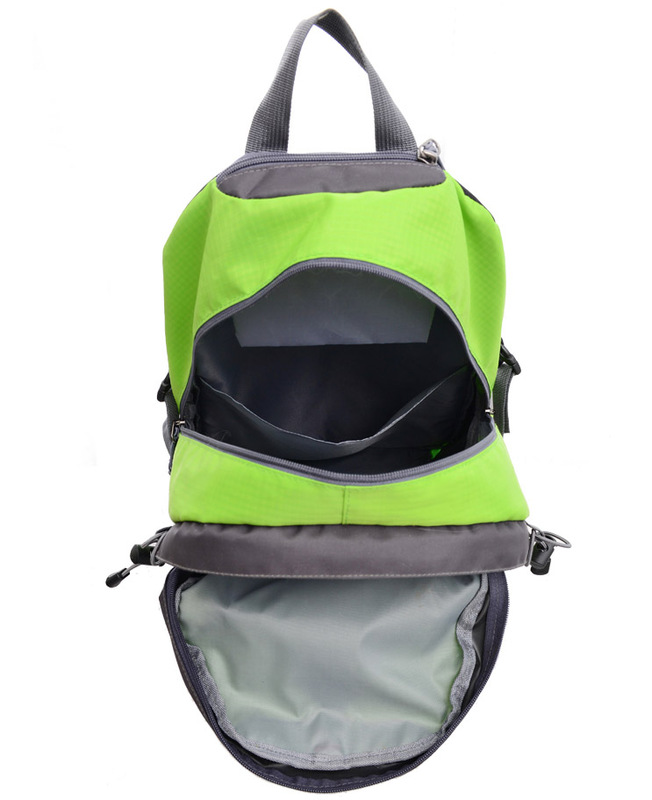 This backpack not only suitable for outdoor activities, but for bikers, it could be your great companion when riding during wet and rain weather. 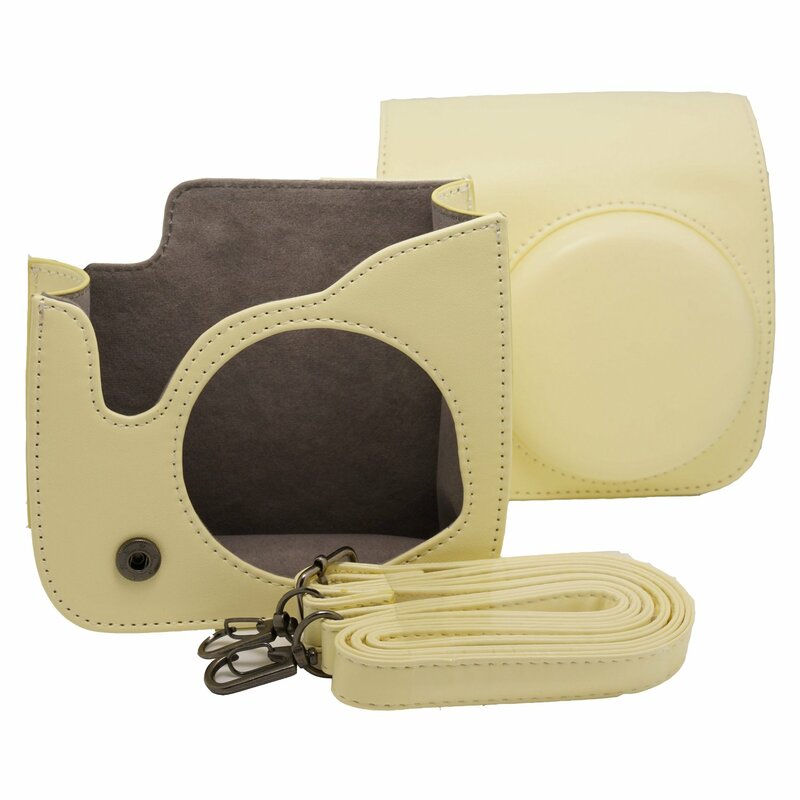 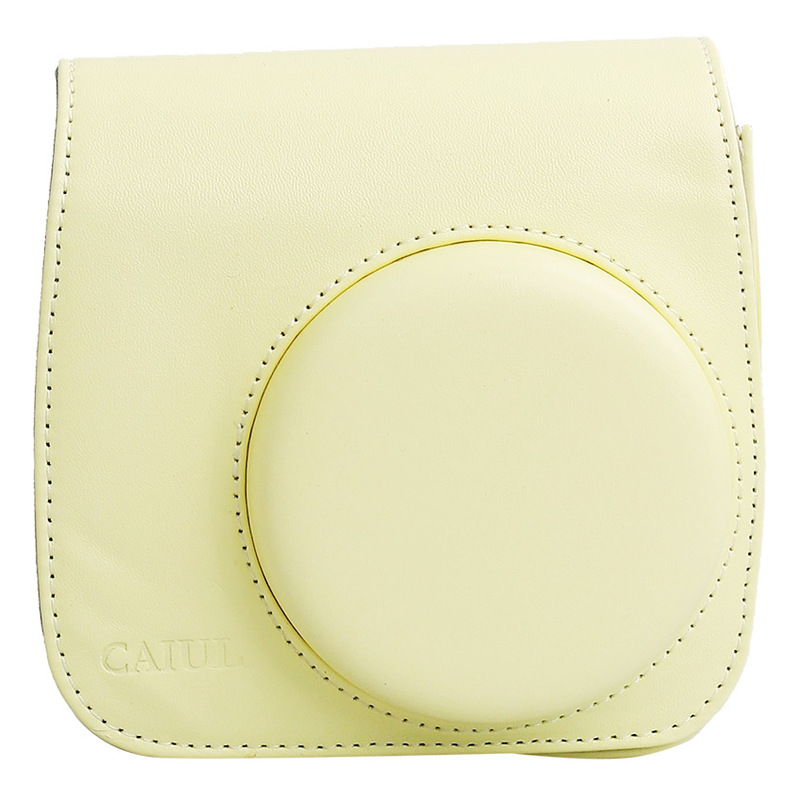 There is laptop or tablet compartment in the main storage keeps your gadget dry. 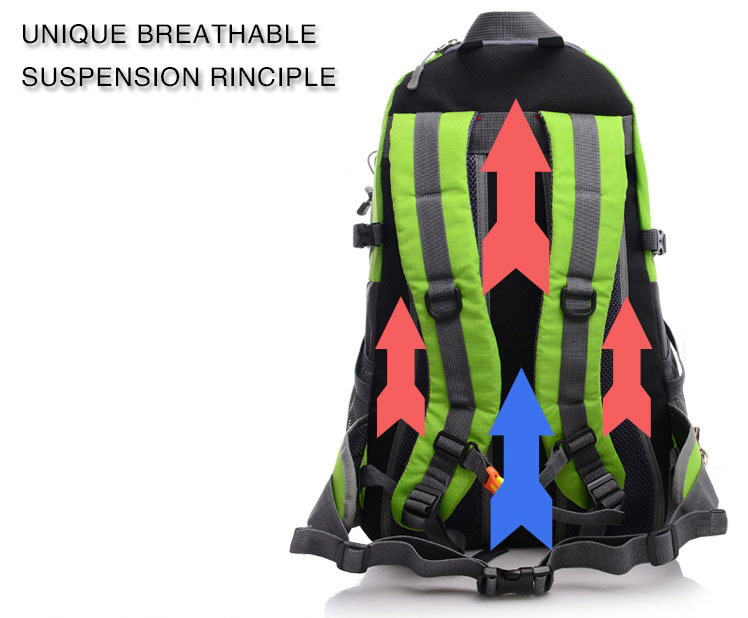 OPW Outdoor BackPack 40L M301 designed with unique breathable suspension principle which gives you more comfort and reduce heaviness even you bring a lot of things in your journey.